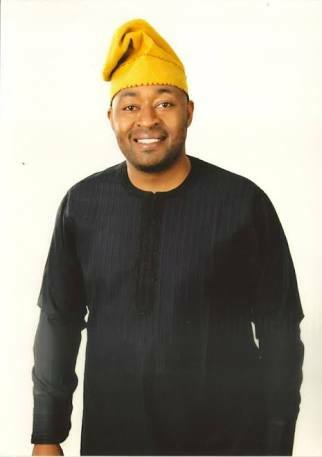 Rep. Umar Bago (APC-Chanchaga) says he will support the re-election of President Muhammadu Buhari and Gov. Abubakar Bello of Niger with 100 cars. Bago, who stated this on Tuesday in an interview with the News Agency of Nigeria (NAN) in Minna, said that the two leaders remained the only credible choices in the 2019 elections. I have urged the electorate to vote for continuity in order to consolidate on the ongoing changes that would be the Nation on the path of progress. "President Buhari has proven beyond reasonable doubt to be honest, sincere and committed to the yearnings and aspirations of Nigerians irrespective of political, tribal and religious differences. "I am supporting the re-election campaign team of President Buhari and that of Gov. Abubakar Bello with 100 cars for massive sensitization of the people of Niger," he said. The lawmaker said the vehicles would be distributed at a grand rally tagged, "Niger Na Buhari Da LoLo Ne" in Minna. Bago said that the vehicles would be given to officials of the APC and other organizations to disseminate the numerous achievements recorded by Buhari and Bello. I have said that the Nigerians and the people of Niger were proud of. Bago added that the gesture was part of his support to the two leaders whom I described as worthy ambassadors of the people and the party. "I want to make it categorically clear that this gesture is stemmed out of my genuine love and commitment to the course of governance of our dear country and my state in particular.
'' There is no gainsaying the fact that President Muhammadu Buhari has in the last three years done what other presidents did not achieve within a similar period. "We are all witnesses to the massive infrastructural development going on in different parts of the country, especially construction and rehabilitation of roads. "We are also witnesses to the unprecedented development that Gov. Abubakar Bello has brought to Niger State within these few years that I have got the opportunity to govern our dear state. "I feel that these two leaders should be supported by every well-meaning Nigerian that has genuine love for the country. "If for nothing, I believe we should support them so that we will continue to enjoy good governance in the next four years," he said.